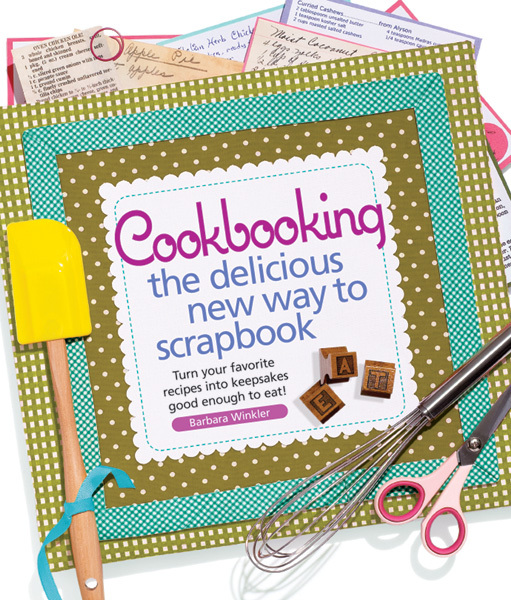 Tapping into the scrapbooking craze, this book shows how to take those recipes and organize them into a clever, attractive scrapbook that is an inspiration in itself. Part craft primer, part organization guide, this book is for all people (and there are millions!) who have recipes stashed here, there, and everywhere. Cookbooking covers twelve different concepts, from family treasures to thrills from the grill, providing how-tos for each along with photos of album covers and finished scrapbook pages. As a bonus, each concept includes two recipes!